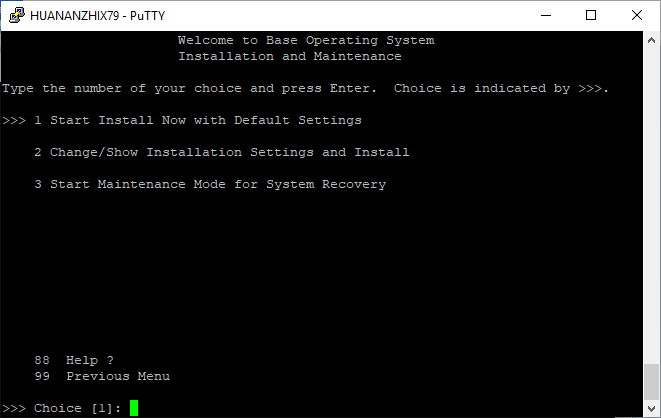 Virtually Fun – Fun with Virtualization. 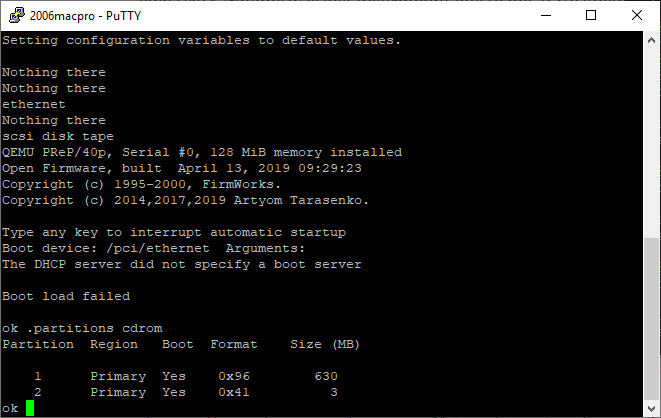 Author neozeedPosted on April 22, 2019 April 24, 2019 Categories IBM, powerpc, qemu, SYSV19 Comments on Installing AIX on Qemu! I thought it would be fun to replace the static table RNG in DooM with a real RNG. And what happens if it just returns the same number over and over. 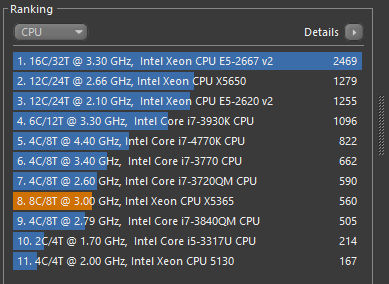 Also it’s cool to compile using all 32 Cores. So I woke up to this incredible news. Jason Scott at the most excellent archive.org had just uploaded the old Infocom source code to github. It’s from the infamous ‘found hard disk’ that has been mentioned going back to the failed game ‘The restaurant at the end of the universe’. The reason being of course that if there are multiple versions they are stacked. Now why is this important? Who cares? 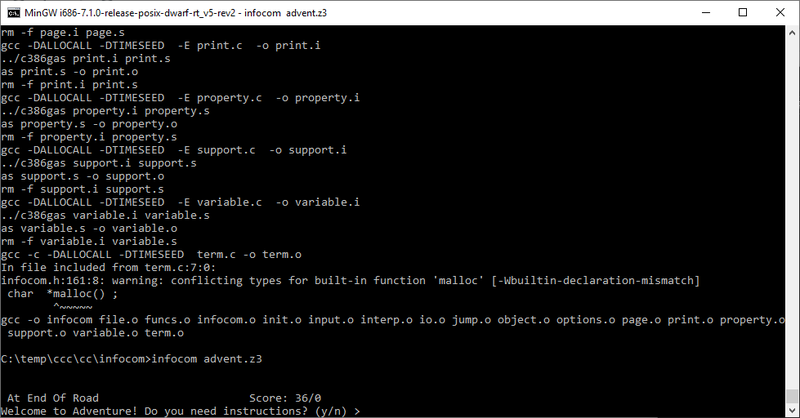 it’s all in ZILL which there is no compiler for, as the TOPS-20 tools are still lost? 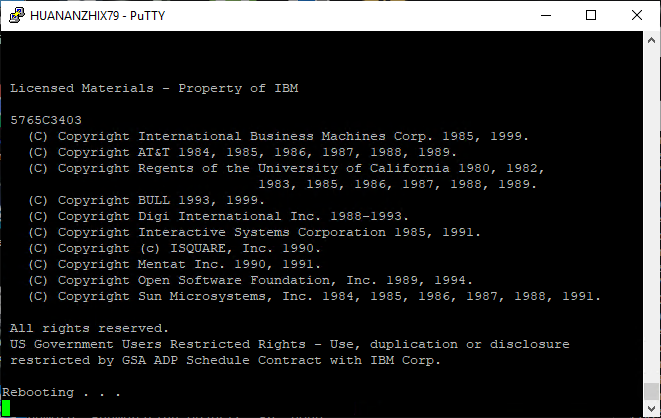 Written by Jesse McGrew in an apparent vacuum, this toolchain can Z3 machine based ZIL source code. 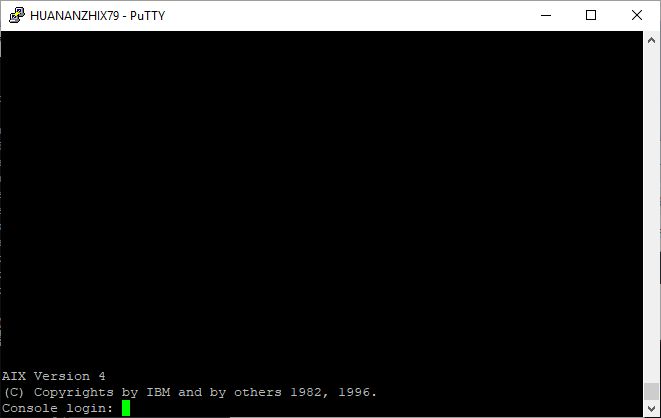 Yes that’s right it’s a compiler! 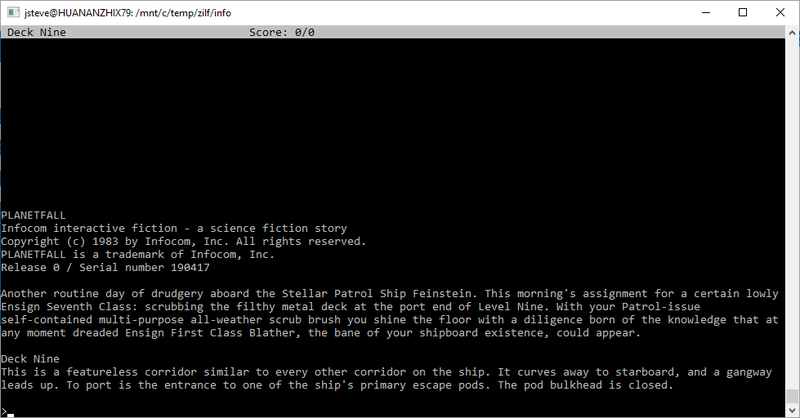 I know Zork will get all the headlines, but back the 80’s I preferred Planetfall. I’m not even going to talk about the insanity that was the Hitchhiker’s guide to the galaxy.  The source for the Final version won’t build with ZILF. However the Revision 37 source will! At first glance it may look the same, but check the serial number. 190417. That’s today! I’ve played it about 1/5th of the way though. There is a walkthru here. There seems to be so much in flux about this source dump. replicate while you can! 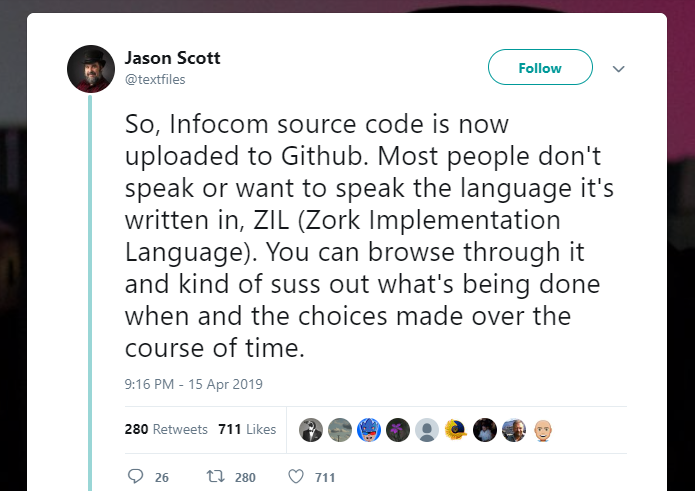 Author neozeedPosted on April 17, 2019 April 19, 2019 Categories games, Infocom, source code, Zork5 Comments on So the Infocom source code base was just ‘released’. But it’s from 1999 and that was the state of emulation. 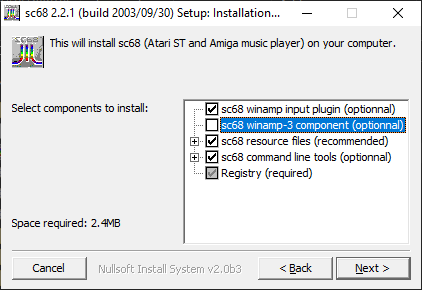 0.82 is basically where the project had left off, and was of course supplanted by MAME. There was preliminary work on AfterBurner 2, although there is from the looks of it a bad/partial ROM dump to blame for the most part. 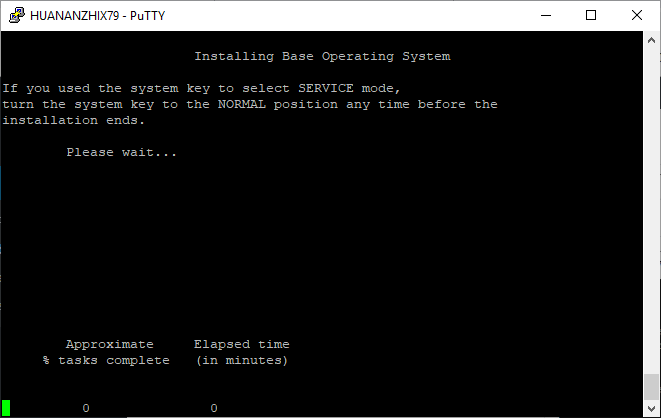 It’s unplayable but it sort of runs the demo. 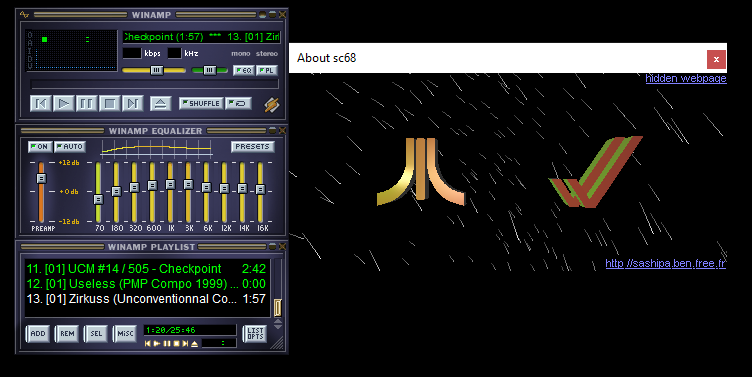 0.82 does however emulate a strange version of OutRun. Namely that it lacks shifter support all together. So hold down the accelerator and take off! 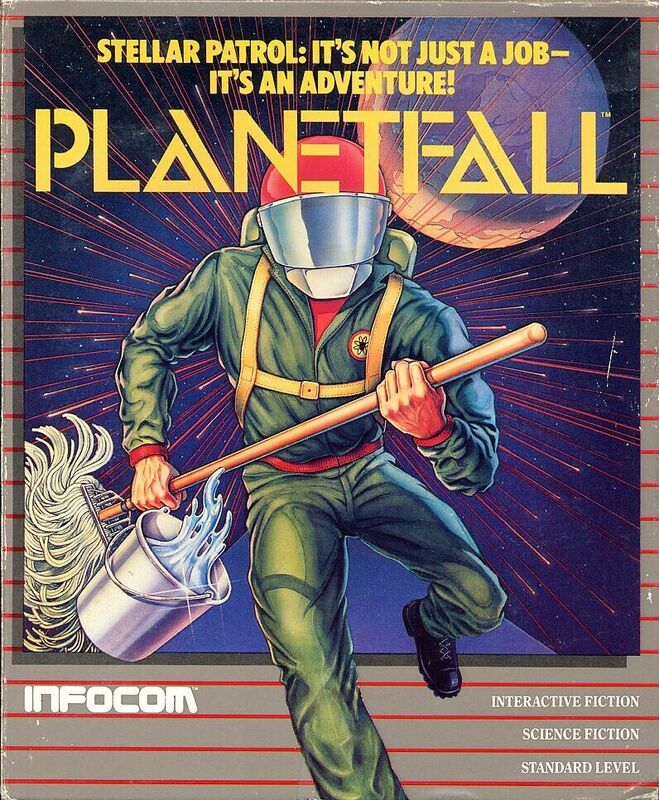 Notable things is the inclusion of Neill Corlett’s Starscream for 68000 emulation, Neil Bradley’s Mz80, Jarek Burczynski’s YM2151. Which reflects many components of the era that would find their way into MAME. 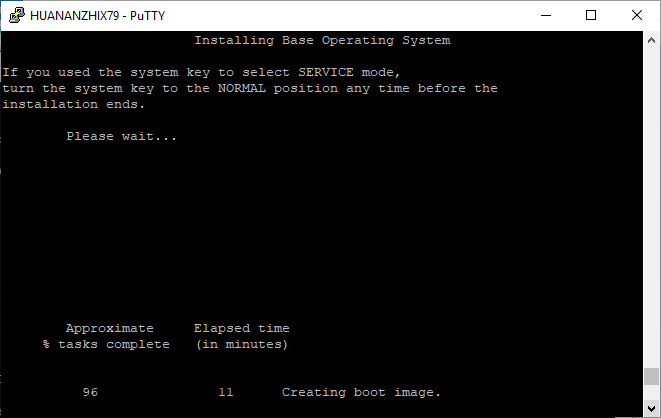 Which of course speaks to another thing, that tracking down ROMs for these ancient pre-mame emulators is getting impossible with vague names, and no timestamps. Which naturally, are lost to the mists of time. 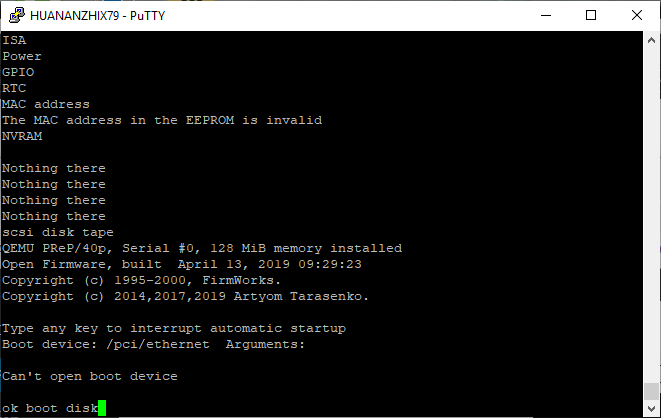 I don’t have the FPS stats as it’ll crash when going to the menu to exit, and I didn’t hack up the source that much at the moment (caught another flu…). 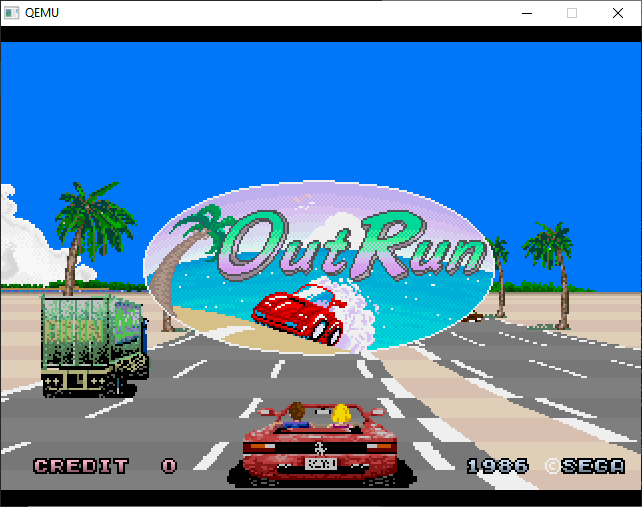 But Qemu 0.90 feels a LOT more fluid playing outrun than VMWare or DOSBox on my 2006 Mac Pro. 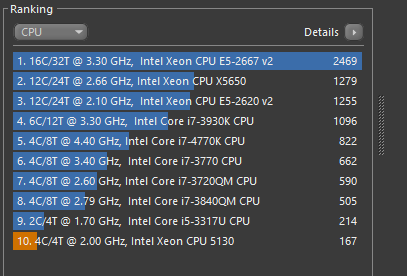 Although on my 32 core Xeon monster it plays great on everything. 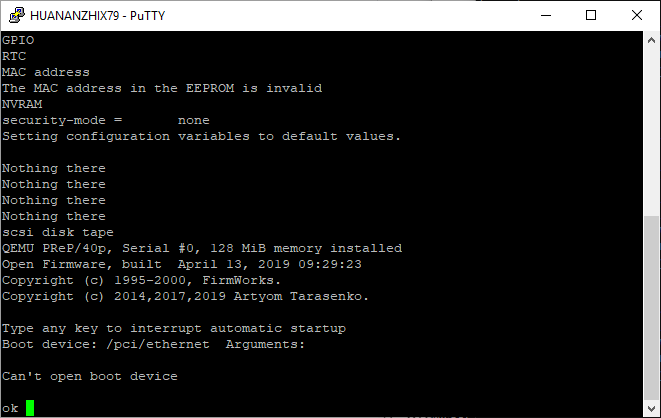 I guess if you have at least 3Ghz and your CPU is less than 8 years old it’ll be fine for running nested emulation along with emulating 2 68000’s a z80, and a ym2151. 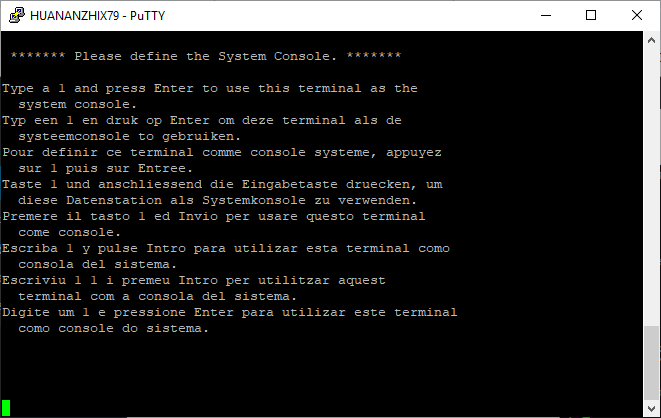 Or just run a native build of MAME! 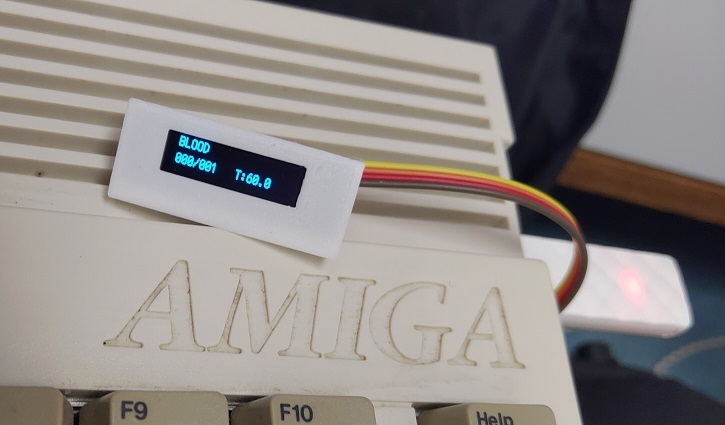 Or if you really want low lag Outrun, use Cannonball! Count on un-elected technocrats trying to ruin awesome resources with their kanagroo court style operations in their little backwater nonsensical nations. I should step up my uploads. 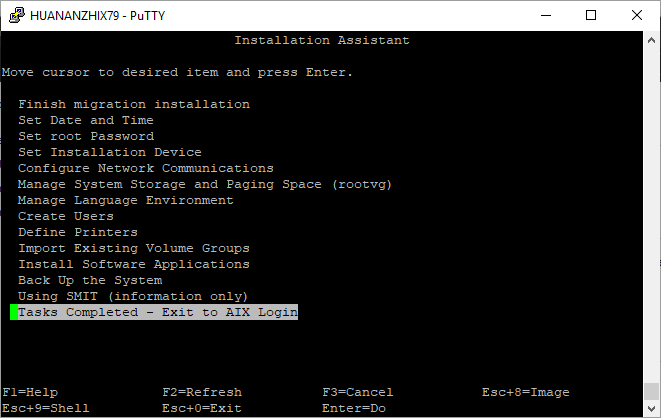 I did add my NetWare 3.12 disk sets, Citrix Multiuser 2.0 and NeXTSTEP 3.3 CISC stuff.